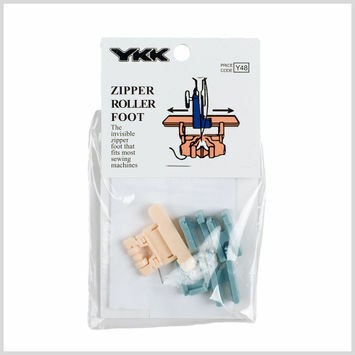 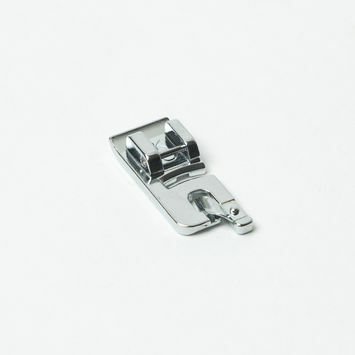 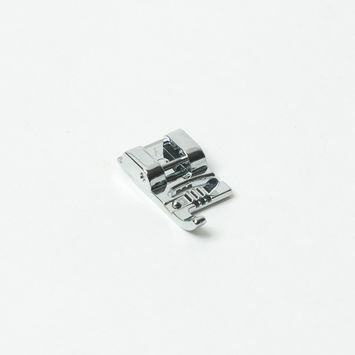 Presser feet are a must-have for any sewing kit. 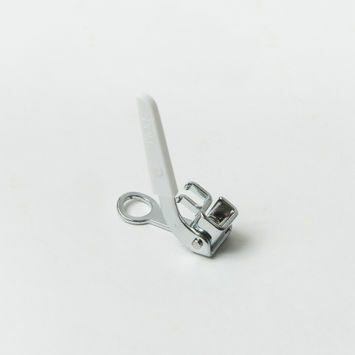 They make sure your sewing machines are stitching straight, allowing you to make stitched designs across all of your projects with ease. 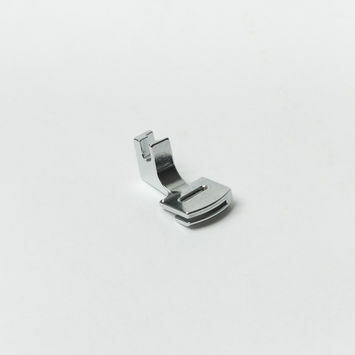 Because they’re the only part of the sewing machine that meets the fabric aside from the machine needle, the quality and shape of presser feet can really dictate how easy your sewing projects will be. 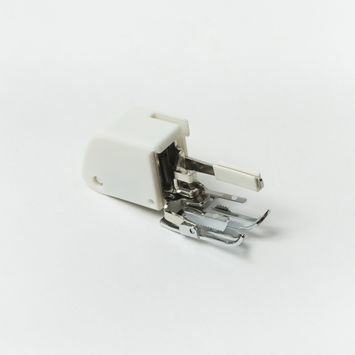 From apparel to home decor projects, Mood carries all the presser feet to meet your sewing needs!